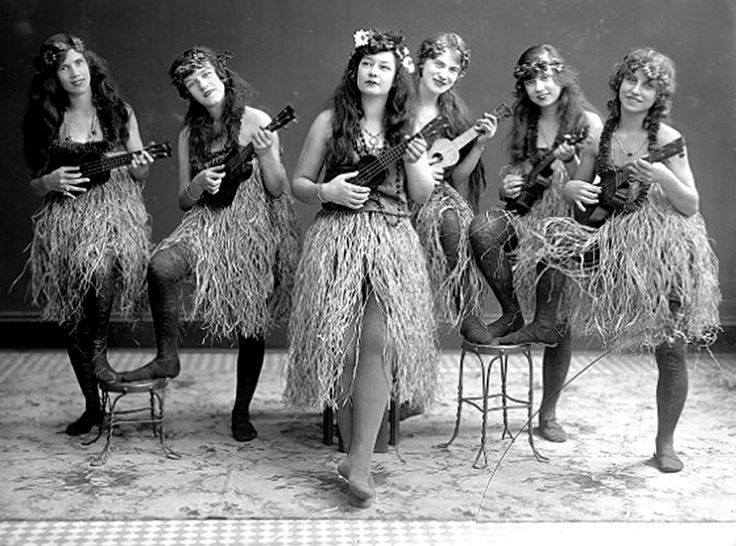 Here’s a song list for the September Ukulele Night. 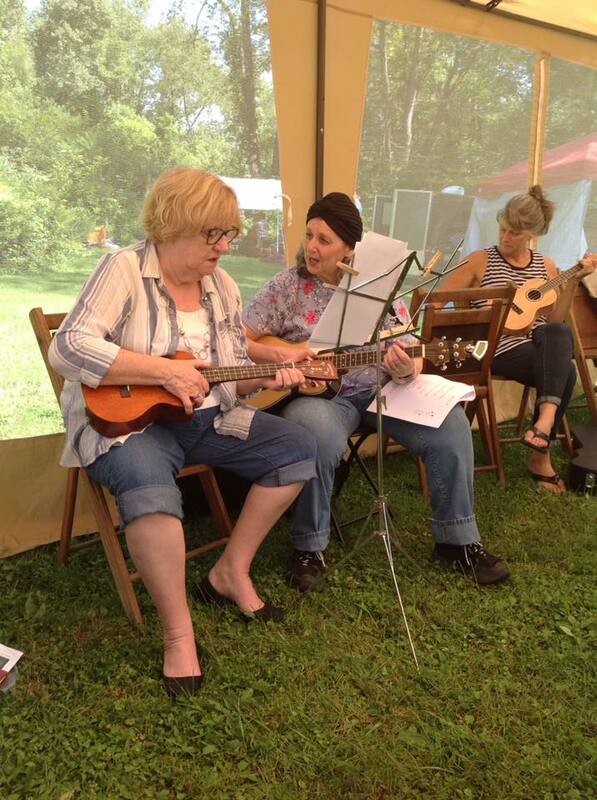 We’ll start off easy, play the list, have open mic time and play some more. 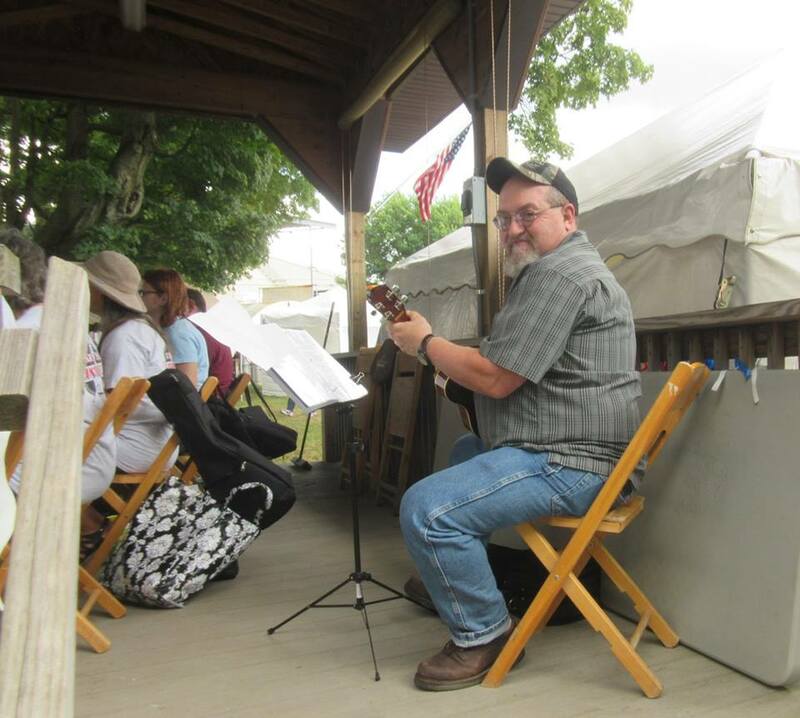 This entry was posted in Uncategorized on August 29, 2018 by drew6491. 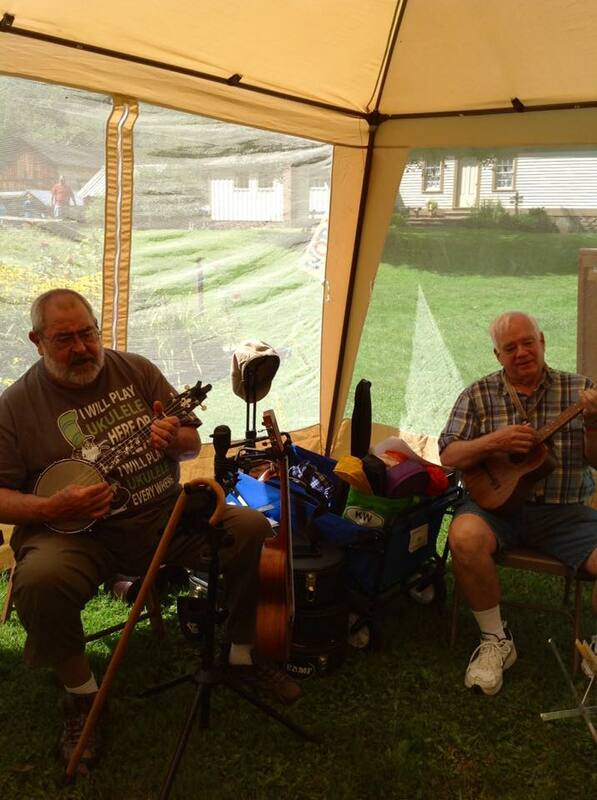 Barry and Drew conducted two ukulele workshops at the Crook Farm Old Time Musical Festival in Bradford PA on August 25 & 26. 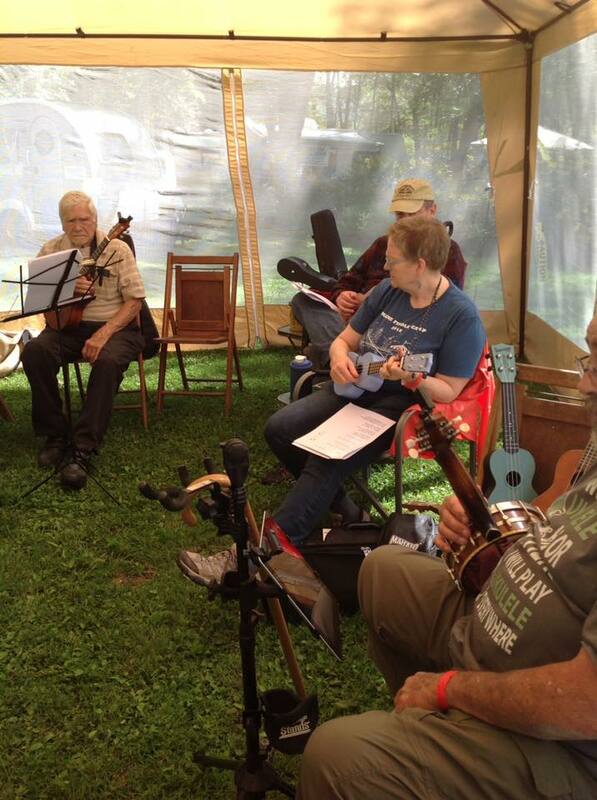 These workshops have become an annual event for NWPA Ukuleles. 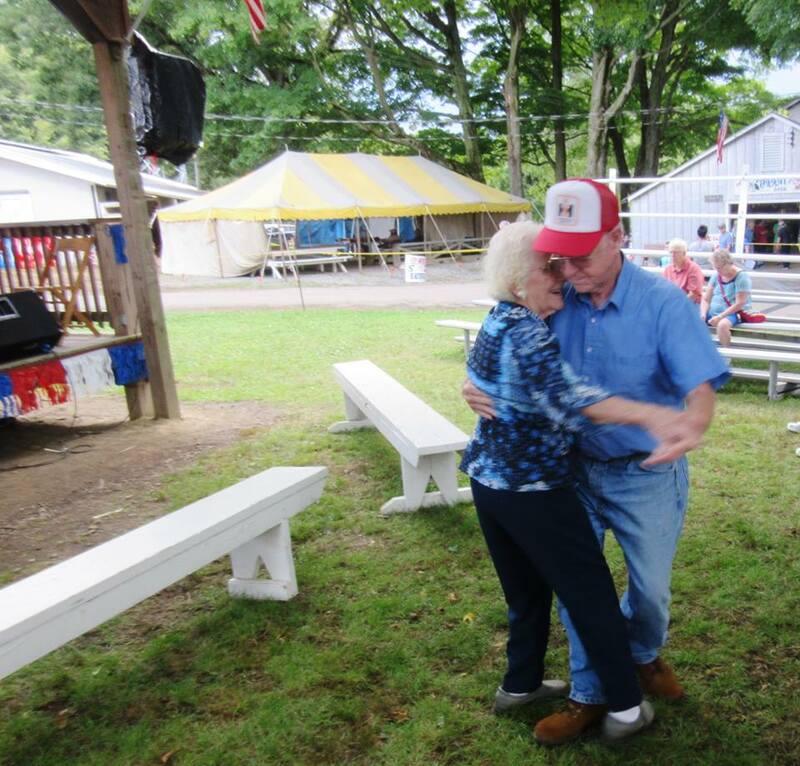 This entry was posted in Uncategorized on August 28, 2018 by drew6491. 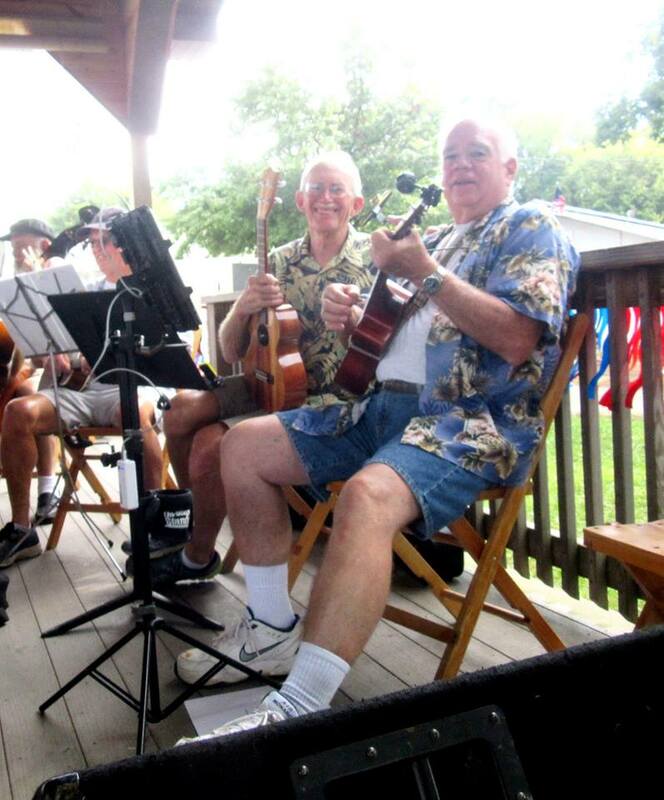 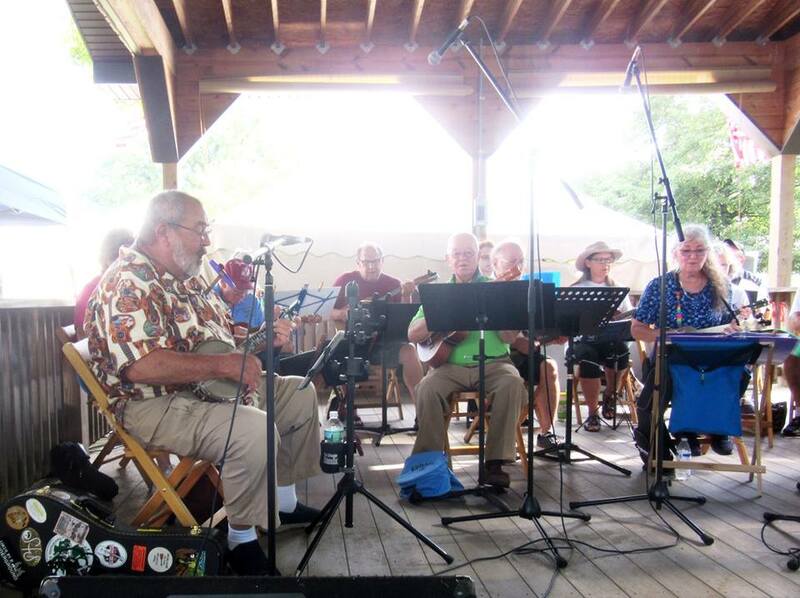 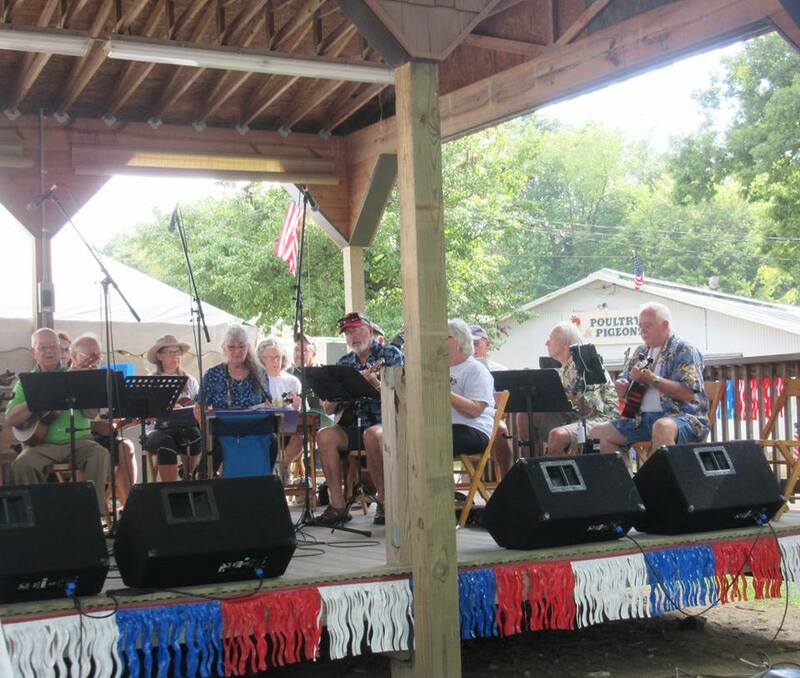 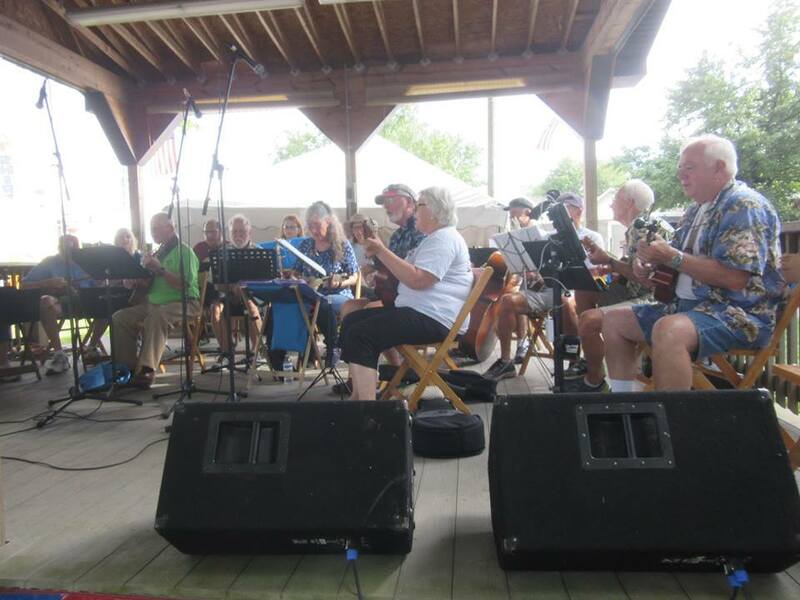 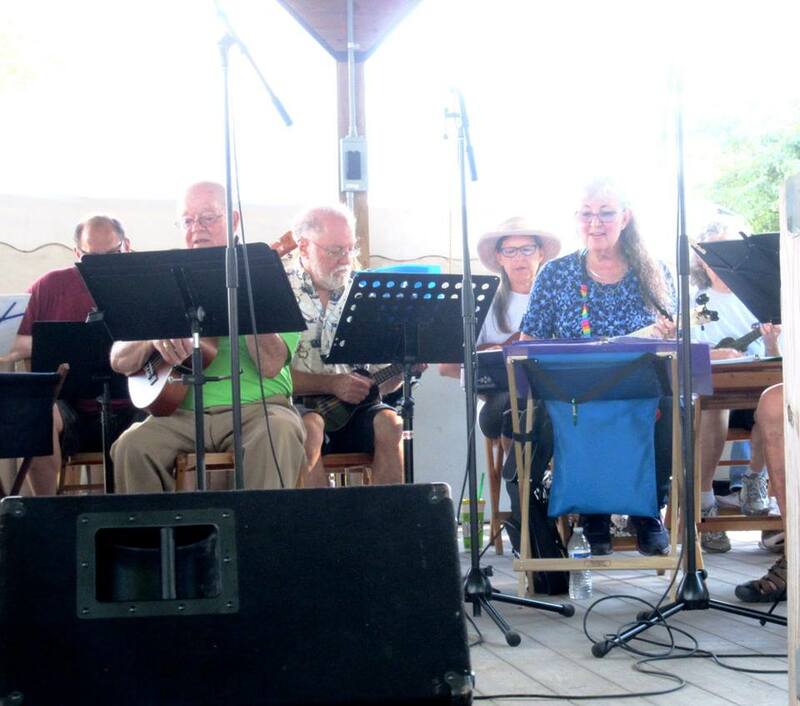 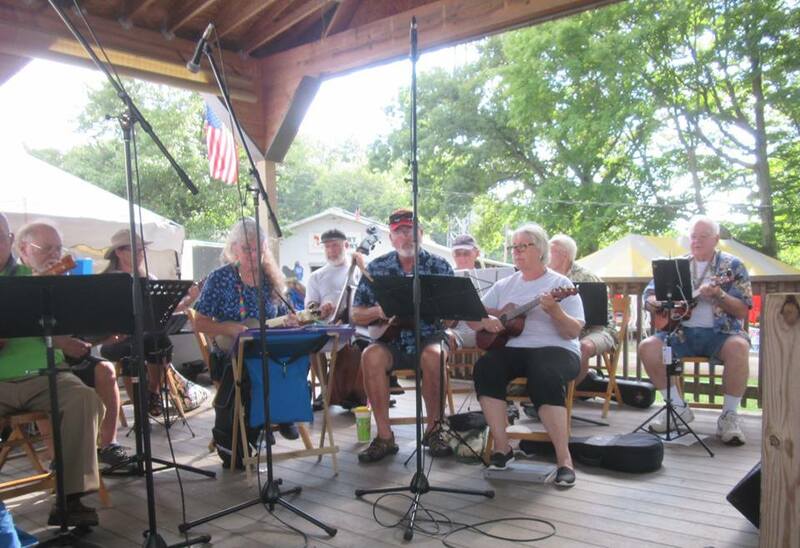 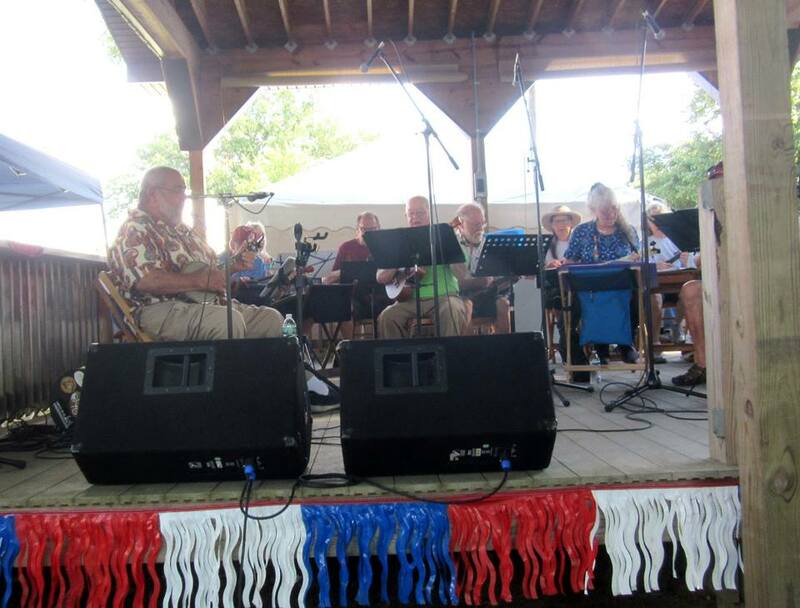 The Ukes were well represented at the Crawford county Fair West End Stage on August 21. 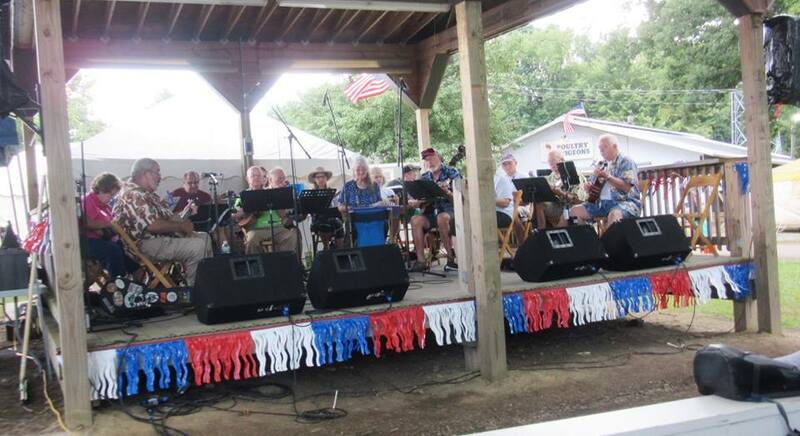 It was a blast and the rain held off until we were done playing!